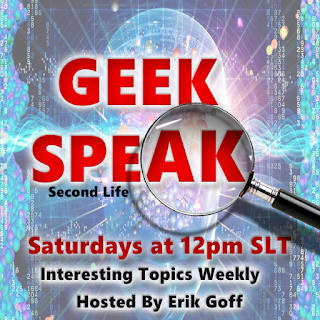 GeekSpeak – should everyone make their own energy? In the future we will have huge energy demands. Will we have to make our own energy? Will we all have to install solar panels, wind turbines on the roof, a human waste converter? Will we be forced to do this? Once we see the light (forgive the pun) will we ever want to go back to company energy? How would the world look if everyone had to produce energy? Will large energy plants completely disappear? Could we make money by selling energy? Where will all our power come from in 30 years’ time? Will all those power sources be ethical? Or will we be so desperate for energy that we will use unethical methods to get it? Come and join us in our energizing discussion event.